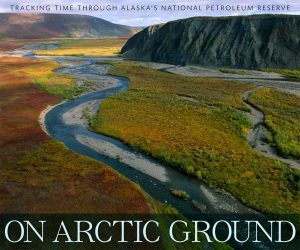 The following books have been authored or edited by the last oil symposium speakers, or includes essays by the speakers — and other related significant books by colleagues. 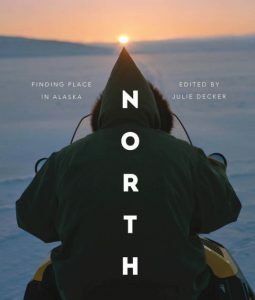 Joni Adamson and Salma Monani, eds. 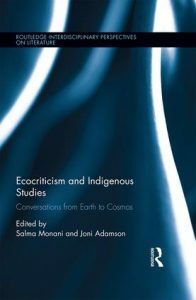 Ecocriticism and Indigenous Studies: Conversations from Earth to Cosmos (Routledge, 2016). 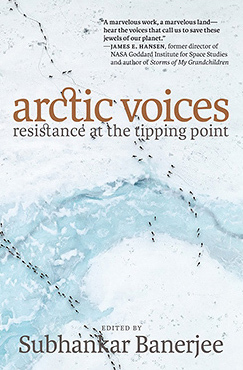 Includes Subhankar Banerjee’s essay “Long Environmentalism: After the Listening Session” [HERE]. 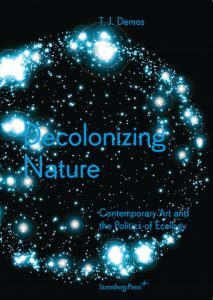 Decolonizing Nature: Contemporary Art and the Politics of Ecology (Sternberg Press, 2016). 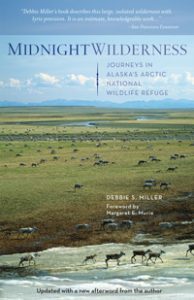 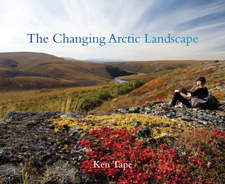 Includes a chapter on the Arctic, “Climates of Displacement: From the Maldives to the Arctic” [HERE]. 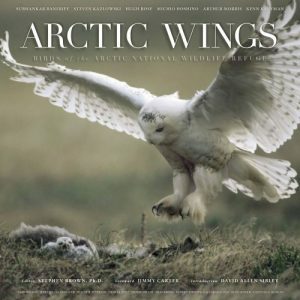 John Kress and Jeffrey Stine, eds. 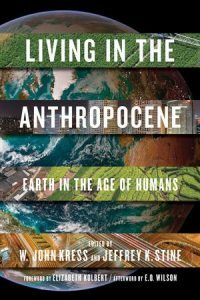 Living in the Anthropocene: Earth in the Age of Humans (Smithsonian Books, 2017). 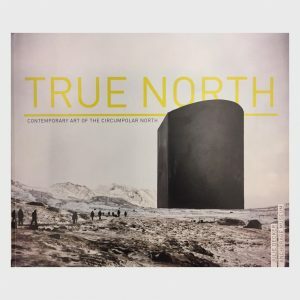 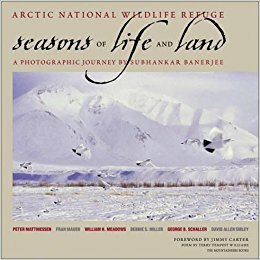 Includes Subhankar Banerjee’s essay “Why Polar Bear?” [HERE]. 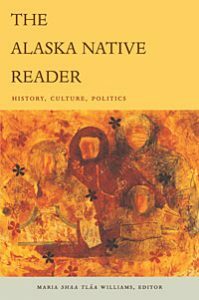 Hank Lentfer and Carolyn Servid, eds. 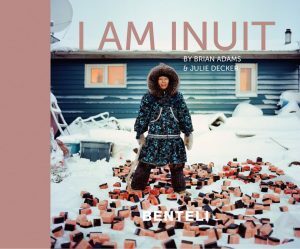 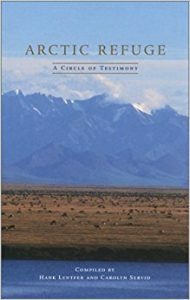 Arctic Refuge: A Circle of Testimony (Milkweed, 2001) [HERE].